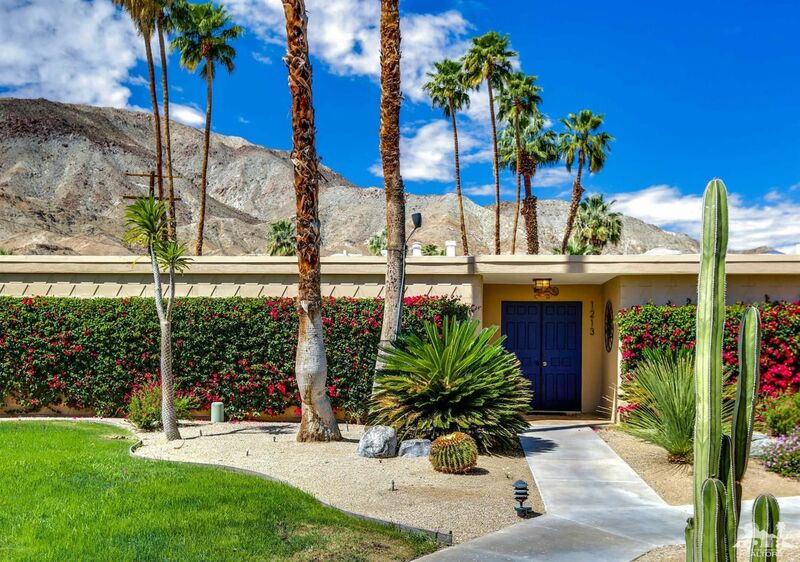 Sandpiper in Palm Desert is the first mid-century modern community of its kind, and is as beloved and sought after today, as it was when first built. 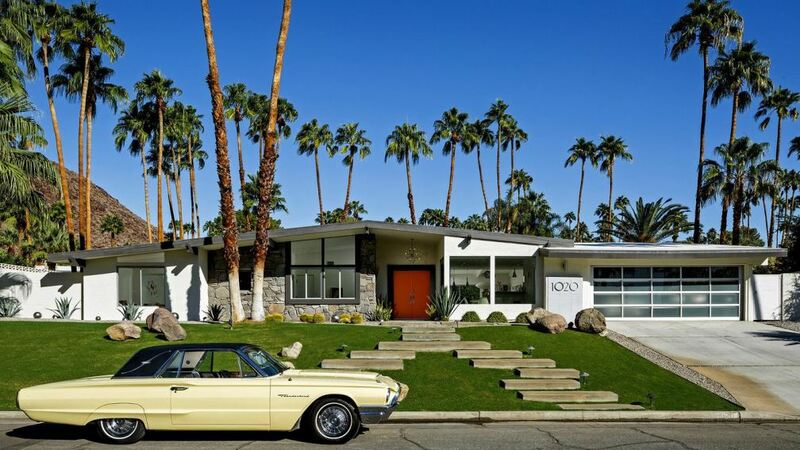 Cool, engaging and electrifying, Modernism Week is a celebration of the history and revival of the Modernist style in Greater Palm Springs. 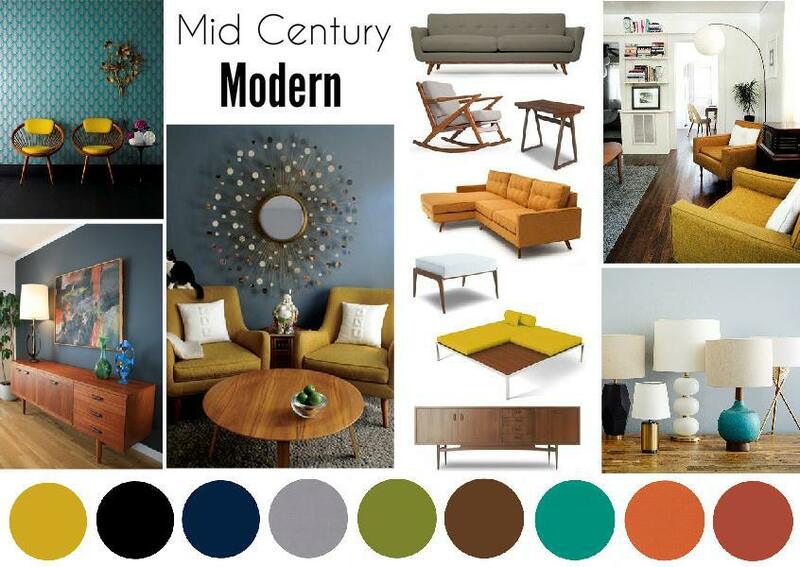 What's Old is New and What's New is MODERNISM! 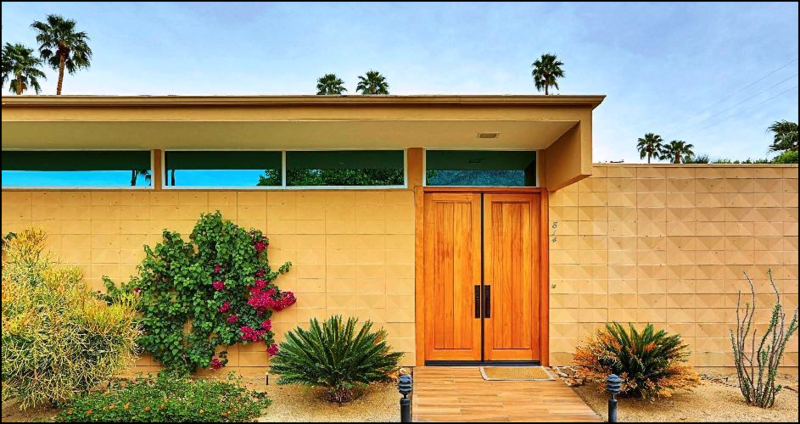 Mid-Century Modern homes reign supreme in Greater Palm Springs. 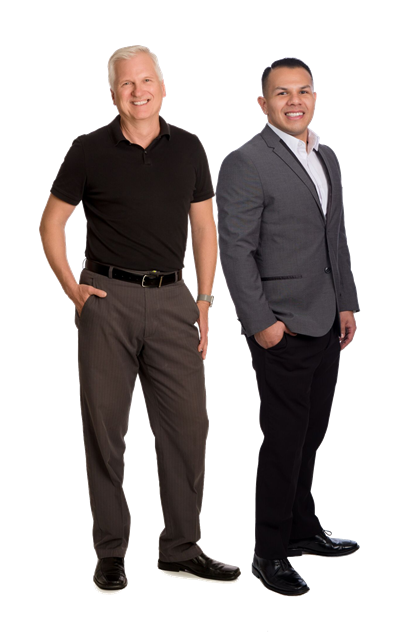 Sleek, cool, functional, and fun, these homes represent so much more than just a place to hang your hat.